One of the renowned car makers in India that hails from Japan, Honda Motors, is now mulling over to make India the manufacturing pivot for its South Asian arm. The company also has plans to export luxury cars produced in India to countries like Africa along with other global markets. Honda Motors has manufacturing facilities in most parts of the world and they prefer local production in major auto markets. However, the company is now planning to export the popular Honda City saloon and other Honda cars to South Africa from India. Some of the companies have already started following this trend which includes, Toyota Kirloskar India, Maruti Suzuki India, Tata Motors, Mahindra and Mahindra. These auto makers export cars to South Africa which is one of the largest overseas markets for locally produced right hand driven vehicles, trucks and buses. Honda officials have confirmed that the company is looking at many such options and also evaluating options to make India a production pivot. 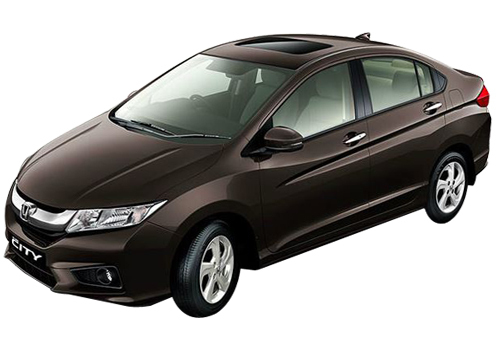 Honda plans to use the spare capacity along with using the India’s cost competitiveness. The local manufacturing is likely to become as an alternative to Thailand unit that currently produces Honda City and other cars which is shipped to South Africa and other overseas markets. Honda Motors India is now mulling over to move from Greater Noida plant in the coming time. One of the company officials was quoted as saying that Honda keeps looking for opportunities to explore new markets. Hodna at present exports some of the cars to neighbouring countries like Nepal, Sri Lanka and Bangladesh. Honda Motors India is currently exporting close to 5 lakh cars annually. On the other hand the Korean car maker Hyundai Motors India, Maruti Suzuki India and Nissan Motors are the leading car makers in the export front. Honda exports around 100 City sedan units and other small cars to countries like Nepal, Bangladesh, Bhutan and Sri Lanka. With Honda Brio hatchback the company is looking at foraying into other car markets. 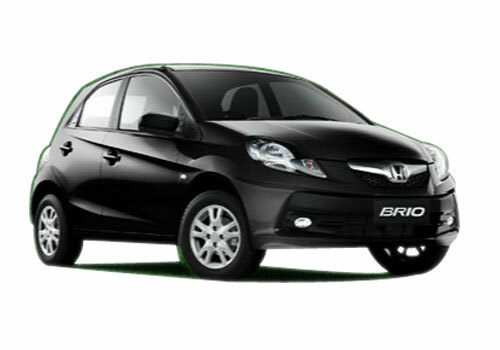 Honda Brio sedan is also in the works and will be launched in the Indian car market soon. With Honda Brio sedan, the company will get a boost in the exports. Honda has a high manufacturing capacity, but since the company has only petrol engined cars, there is a huge pile up of cars. The company is currently producing more than the current demand in the domestic market. I am driving Honda City since six month. I am very impressed with safety features and comfortable interior.